His Beatitude Patriarch Ignatius IV (Hazim) of the Orthodox Church of Antioch and all the East was transfered today from Damascus to St Georges hospital in Beiruth for some health complications. His Beatitude is 91 years old. Some sources of the Church said that the health of His Beatitude is better, but still have to pass some medical tests. 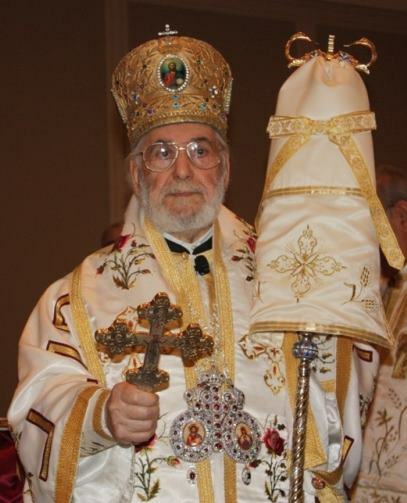 We pray that the Lord in all his Divine glory and infinite mercy save, heal and bless our Orthodox Antiochian Patriarch keeping him for many other years to his Orthodox Antiochian flock and for all the One Holy, apostolic and catholic Orthodox Church, Eis polla eti despota Patriarch Ignatius IV.